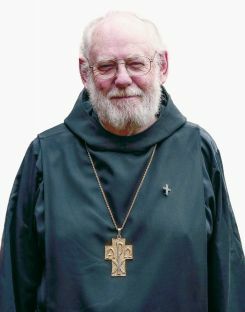 With sadness we announce the death of Bishop John Salt OGS who died on 7 February 2017, fortified by the Rites of Holy Mother Church. Bishop John was a bishop deep wisdom and insight. We thank God for his faithful ministry in St Helena and in retirement in England. May he rest in peace. At 5 pm on Friday 24 February his body will be received and rest overnight in the Holy House of Our Lady of Walsingham. At 2 pm the following day, Saturday 25 February it will be taken in procession along the Walsingham High Street to the Parish Church of St Mary for a funeral mass beginning at 2.30 pm. 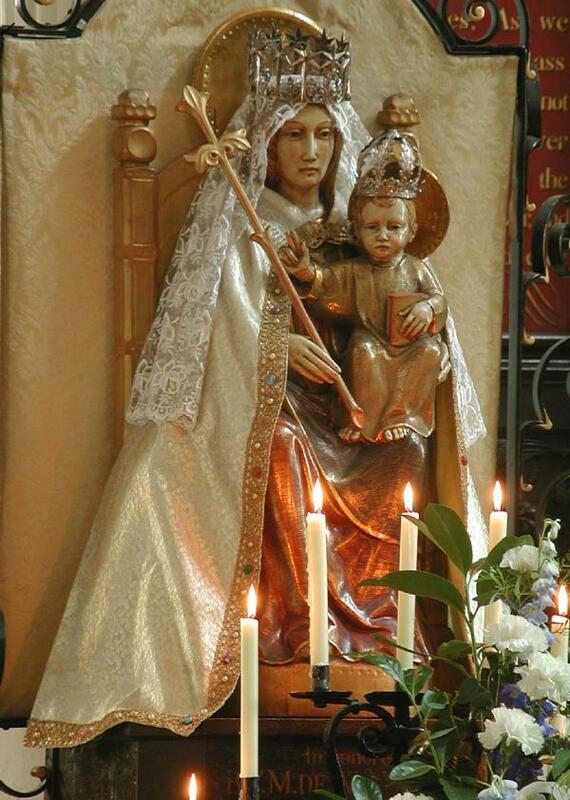 Those able to attend may either process from the Shrine Church at 2pm or gather in the parish church. Clergy are invited to robe in cotta and purple stole and process from the Shrine, or join the procession as it arrives at the church. 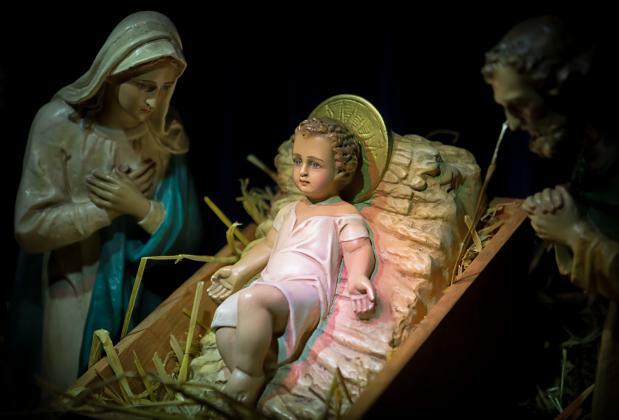 a Happy and Holy Christmas. In their statement of policy and pastoral guidance, entitled “A Catholic Life in the Church of England”, they also indicate how the principles set out in their earlier statement “Communion and Catholicity in the Church of England” need to be applied in practice. They show how The Society offers sacramental assurance. The bishops once again reject any so-called “theology of taint” (whereby a bishop who ordains women as bishops or priests thereby invalidates his own orders and the orders of those whom he subsequently ordains). They explain and endorse the aspiration of ordinands to be ordained by a bishop with whom they are in full communion (because they are able to receive the ministry of all whom that bishop ordains). The bishops affirm that holy communion is normally received within a context of full communion, but recognize that there can be occasions when it is appropriate (though none should be compelled) for the clergy and people who look to them to receive communion from validly ordained bishops and priests who do not belong to The Society. Both statements are available here. 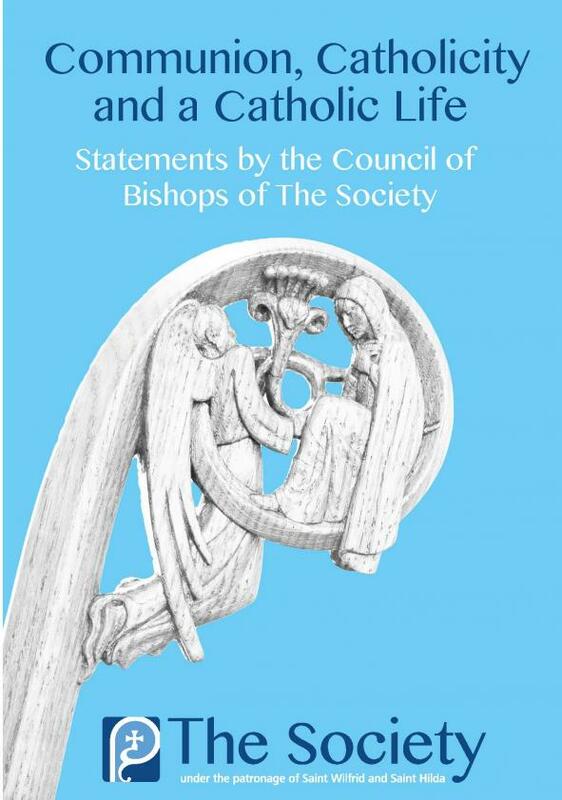 The Council of Bishops of The Society has published a teaching document entitled ‘Communion and Catholicity in the Church of England: A Statement of Principles’. It appears in the September issue of New Directions and is also available on the Society website here. the communion that the parishes and people of The Society continue to share with other members of the Church of England. It reflects on the vocation of catholic Christians in the Church of England. This statement will be accompanied by a second statement focusing on the practical application of these principles, which will be published in the October issue of New Directions.